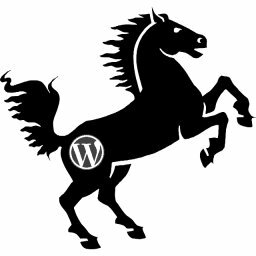 The WordPress SEO Tutorial Author Archives article is part of a series of SEO tutorials to support the Stallion WordPress SEO Plugin and the Stallion Responsive WordPress SEO Theme. 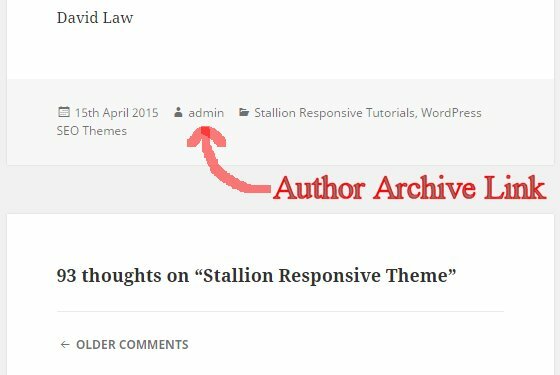 This WordPress SEO tutorial covers the Stallion WordPress SEO Plugin – WordPress Author Archives options and some Stallion Responsive Theme features related to author archives. For multiple Author WordPress sites there could be value in having them indexed, see WordPress SEO Tutorial below. Index First Author Archives Only : Block Paged 2,3,4… – This is safe SEO wise for most WordPress sites. IF you decide to keep Author Archives (see WordPress SEO Tutorial below) this is the best SEO option. Most WordPress themes automatically link to the Author Archives from the Post Meta Area on WordPress Posts (the Post Meta area includes information about when the post was published, linked author name etc… see screenshot below), some themes also link to the author archives on archive sections (Home Page Archives, Category Archives, Tag Archives, Dated Archives, Author Archives, Search Archives) as well (depends on the WordPress theme installed). The Author Archive link has URL: example.tld/author/admin/ with anchor text “Admin” in the example above because on my test site I kept the default Admin username etc…. This will be what most single author sites author links look like and there’s ZERO SEO value in this link or the Admin Author Archives. On this site I use the “Author Archives Link OFF – Show Author Name” which removes the clickable link element of the author link, leaving just the author name (“SEO Dave” for this site). If you scroll to the top of this post you’ll see in the Meta Post area this text : “Post by SEO Dave updated October…” and the words “SEO Dave” are NOT a clickable link (just text). This means I have no links to the Author Archives so don’t have to worry about wasting link benefit on the Author Archives (I still block them via the “Block All Author Archives^^” option just in case there’s any link to them from other sites: this option recovers the link benefit). Unfortunately most WordPress themes don’t have Layout Options pages for enabling/disabling links like these: the Stallion Responsive Theme Layout Options page has enable/disable options for almost everything WordPress outputs). Fortunately you can at least change the Author Archive links anchor text (anchor text is REALLY important SEO wise) via the users Profile page. The Author Archive link anchor text can be changed, under your WordPress Dashboard click the “Users” link on the left menu, followed by the “Edit” link for a specific User. 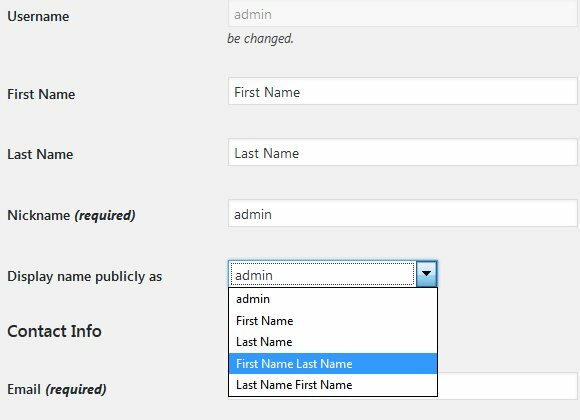 Clicking the “Edit” link takes you to that users “Profile” page where various settings can be changed including the Author Archive Link Anchor Text via the options “First Name”, “Last Name” and “Display name publicly as”. After adding a First and Last Name (which doesn’t have to be your first and last name, I use SEO Dave on this site) choose the combination you want displayed as the Author Links Anchor Text : “First Name Last Name” is an obvious choice if you want your full name as anchor text. For the Author Archive Link Anchor Text to have SEO ranking value it has to target a phrase real people will search for or at least include keywords useful to your posts content: I use SEO Dave because my real name “David Law” (or “David Cameron Law”) isn’t going to be searched for. SEO Dave is a nickname I’ve used on Forums etc… for years AND most of my content on this website is related to SEO, so having the SEO of SEO Dave helps this sites content. On most WordPress sites you would do what I’ve done, disable the clickable link, but keep the author name to identify who wrote the article. 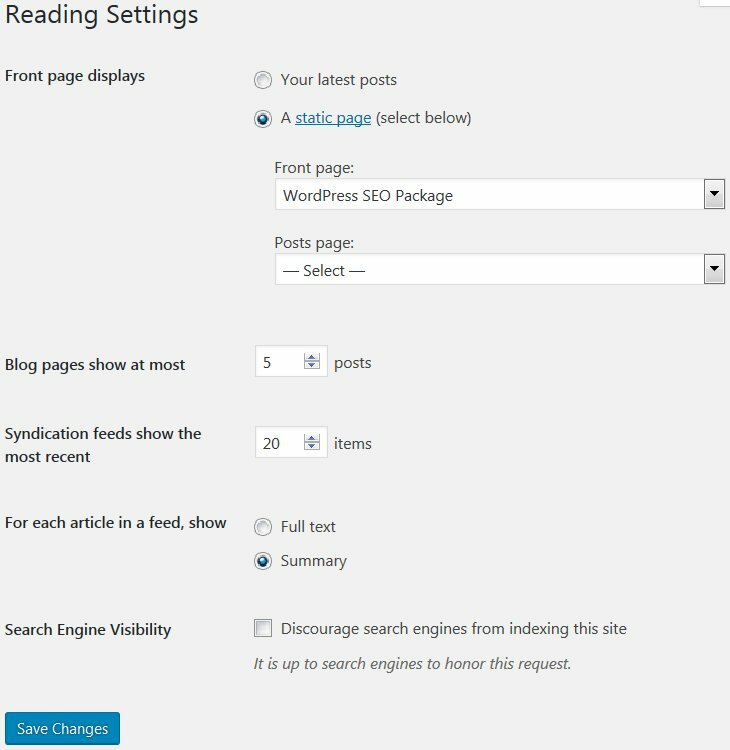 If you can’t disable the links you can at least limit the amount of link benefit wasted on them via the Stallion WordPress SEO Plugin : WordPress Author Archives Options. This is what paginated author archives title tags look like in themes like Twenty Sixteen. Although the title tags are unique, “Page 2”, “Page 3” etc… are not SERPs, search engine users do not search for “Author Name Page 2”, “Author Name Page 3” etc… If anyone searches for my nickname (SEO Dave) they won’t search for “SEO Dave Page 2”, so anything beyond the first page is worthless in SEO ranking terms. The content on each Author Archive set could be a unique combination of posts (if there’s multiple authors), but without the unique title tags there’s very little hope of them ranking for any SERPs. Only the first Author Archive page will rank and that’s only important if the author name is a SERP people search for. For example few people will searches for my name (David Law or nickname SEO Dave) and there’s my about type page for that : WordPress SEO Developer, so not much value having author archives (which is why I don’t link to them). Even on a multiple author WordPress blog, I’m sure you can think of a better way to support each author (unique About page for example) than these auto generated Author Archives. All that being said, if you can’t disable the links (like I have via the Stallion Responsive Theme) the question left is to Block them completely (recycling most of the link benefit back to home) or only index the first page of an Author Archive set. As mentioned above, the Author Archives tend to have the same output as the Home page archives (and the dated archives). I’m going to assume you’ve blocked the dated archives, they have no SEO value and will cover two scenarios: A site with Home page archives, a site with a Static Front Page. By default WordPress results in Home Page archives which list the latest 10 posts on your Home page. 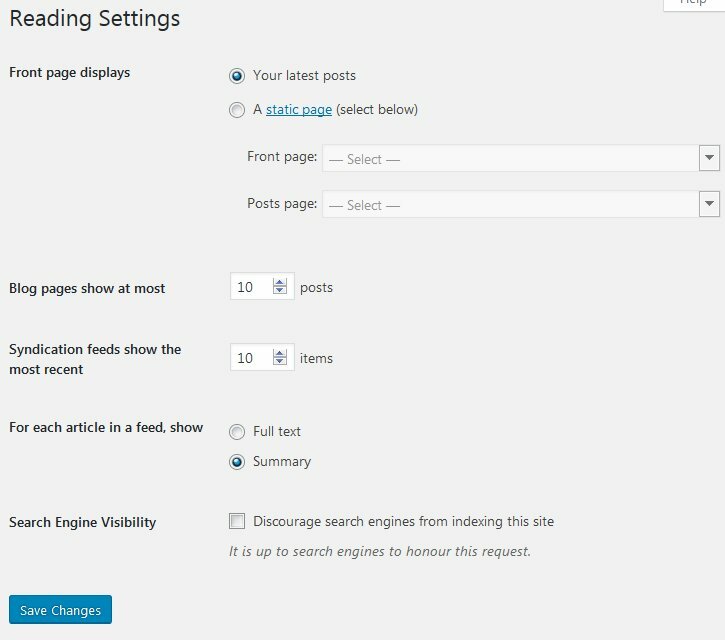 Confirm this setting under your WordPress Dashboard : “Settings” > “Reading” : “Front page displays” – “Your latest posts”. If you have the above settings your latest 10 posts will load on your home page, if it’s a single author site the output will be pretty much the same as the Author Archives. If you have this setup the best setting under the Stallion WordPress SEO Plugin Options : Not Index Options Tab – WordPress Author Archives. This will recycle most of the link benefit and SEO ranking benefit of the Author Archives to the Home page. If you have the above settings (and dated archives are disabled) the Author Archives are at least unique. Personally I’d still block the Author Archives on most sites because there’s better ways to promote an authors name (unique About/Bio page for example), but if you want them indexed (maybe you have a blog with half a dozen authors) I suggest blocking the paged part of the archives via the Stallion WordPress SEO Plugin Options : Not Index Options Tab – WordPress Author Archives. This will alow the first page of all author Archives to be indexed, but the paged archives (Pages 2, Pages 3 etc…) link benefit and SEO rankings are mostly recycled back to the first page. If you do use this setting at least attempt to add something real Google users will search for as the anchor text of the author links: see “How To Change the Author Archives Link Anchor Text” section above.